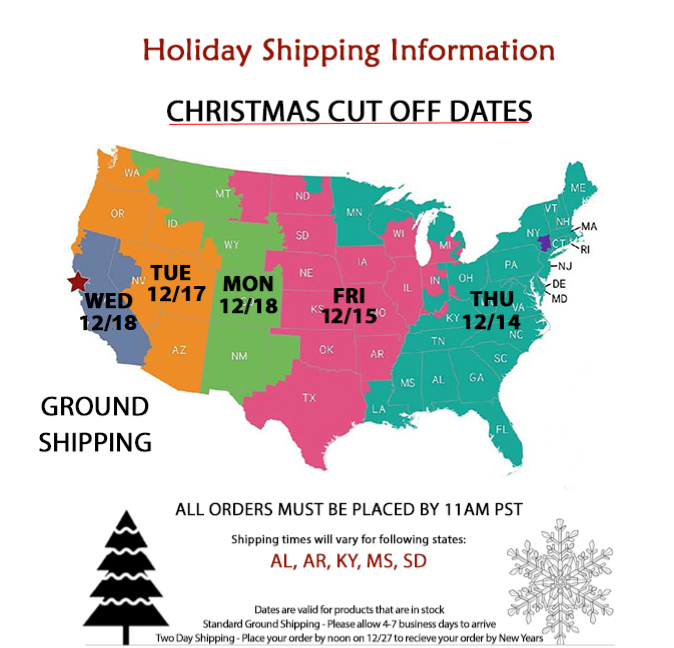 Get GROUND SHIPPING when you purchase 12 or more. There are continuous Burgundies coming across my desk these days, and I must say, it has been one wild ride. I knew a good bit before, but really the only way to learn is to taste. So here we are! Bruno Colin's Santenay is an easy drinking Burg, and it is yummy. A nose of earl grey, light strawberry and field spice. It shows nice balance with mellow acidity and a palate of raspberry, juicy cranberry and fresh earth leading into a medium finish with seabed minerality. A great choice for any occation. “An oaky style, yet also generous, with cherry, currant and iron flavors. Supple, balanced and should come together soon. Drink now through 2023,” writes the Wine Spectator. Though still young as a vintage, 2014 is shaping up to be a highly successful year for the Cote de Beaune. The Wine Advocate says 2014 is “Outstanding” for Beaune reds, and the Wine Spectator rates the vintage 93 points. Farming at Domaine Bruno Colin is done according to Lutte Raisonnée, France’s age-old equivalent of sustainable agriculture. From vines aged at least 23 years planted in Santenay’s famed clay and limestone-rich soil. Fermentation is 100% natural at Domaine Bruno Colin and wines are made in much the same way as his father did and his father before that. A nose of earl grey, light strawberry, and field spice. It shows nice balance with mellow acidity and a palate of raspberry, juicy cranberry and fresh earth leading into a medium finish with seabed minerality. Robust meats like pepper rubbed steaks or beef and mushroom stews are perfect!